El Chavo may very well be one of the most well known Spanish-speaking characters (alongside Mafalda) in Latin America, Spain and the Caribbean. In the U.S. he is equally as popular among immigrant communities and children of immigrants like myself. To be honest I haven’t seen the show since I was kid, but receiving these toys in the mail brought back many memories. My three year old was thrilled to put the little “títeres” (or puppets) on her fingers and pretend the characters of El Chavo, Popis, Don Ramon, Quico, and Ñoño were all talking with one another. I think what made reviewing this product extra special was that these characters are unique to Mexico, where my parents are from. In other words, many of the books or characters that my daughter is exposed to are literal translations or interpretations of English-speaking (British or U.S.) stories. The characters and stories of El Chavo del 8 come from a community I identify with and one that helps make me (& my family) bicultural. I think the creators of El Chavo Toys are very aware of their bilingual and bicultural audience in North America. I hope you enjoy interacting with the characters from El Chavo along with passing on their stories with the next generation: our bilingual children. We’re giving away one grand prize pack to one winner (1 plush, 1 hat, 1 figure, 1 finger puppet, 1 talking Chavo) and one smaller prize pack (1 plush & 1 hat) to TWO winners. All you have to do is leave us a comment sharing your fondest memory of El Chavo or share your favorite ‘El Chavo’ saying with us! Then, enter the Rafflecopter below. Me encanta el chavo del ocho!!! I see th same epiodes over and over and still laugh like the first time!!! My daughter is 5 & she loves watching this with her babysitter & friends. The babysitter’s kids even had a Chavo pinata for their birthday in June. Fondest memory is my cousins and I sitting around the TV to watch it all together when we’d be at Grandma’s house for the summer. Now it is my 6 year old, Elysia, who only knows a little bit of Spanish but is absolutely in LOVE with this show. This show knows no language barriers. Her non stop giggling when the show is on and trying to mock the “Chilidrina’s” crying (Cause she can’t say Chilindrina) just make me smile. We even had to get her a DVD of the show because she always asked to watch it when it wasn’t on. Love this show, and my 2 year old loves the theme song! I remember as a small child watching “El Chavo” with my great grandmother and cousins, whenever we would go to Mexico city to visit family. 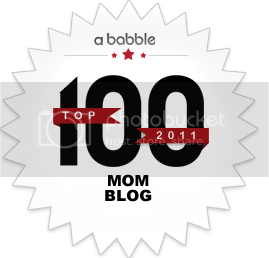 Family was very important to me, so seeing this great giveaway brings back emotional memories. Wow!! Thank you for this opportunity. Gracias de todo Corazon. A mi me encantaba cuando llorava el chavo pipipipipi…… y cuando kicko grita callate callate que me desesperas jaja siempre veianos el programa gracias por la opportunidad. “Es que no me tienen paciencia” …genial! Lo veia cuando chica y ahora lo disfruto con mis hijos en DVD. They have a hard time trying to understand Mexican idioms, is a great tool to start conversations about Spanish in different countries. thanks for your great resources!! 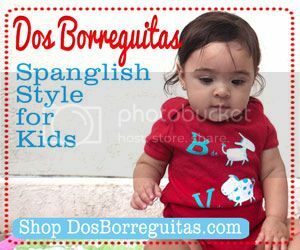 I recommend them to my family Spanish Storytime here in Canada. “No ha de queso, nomás de papa”. To this Day I still say this phrase on my day to day. At work I taught one of my managers the phrase and I showed him the video in YouTube. My manager speaks almost no Spanish but has perfect pronunciation and he gets the comedy. From then on every time we thanked each other for something we would start cracking up and say “no hay de queso” and the other one would finish “nomas de papa”. 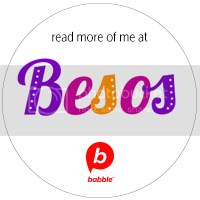 It’s incredible how something that as kids I thought was so silly I continue to use and helps me connect with non-Spanish speakers. Simply brilliant. ¡Mírelo, eh! ¡Mírelo, eh! ¡Mírelo, eh! “Se me chispotio” y “Es que no me tienes paciencia”. I love El Chavo del Ocho, because it is so innocent and hilarous. Humorismo blanco es lo que es. Toda mi familia miramos al chavo del 8.. mis ninos les encanta mirarlo. los ase reír tanto..
“se me chispotio” “es que no me tienen pasencia”.. mi nino mas pequeno llora como el chavo, “pipipipipipi” y les encanta deciar “Chusma, chusma” y como llora Quico “rrrrrrrrrrr”. la verdad es que nos encanta! How fun I love chavo!! Los episodios navideños siempre me llenaron de ternura y me hicieron llorar. I love el chavo’s saying. I enjoy watching this with my family. We would always get together to watch and laugh. I am an email subscriber. fue sin querer queriendo! lol! 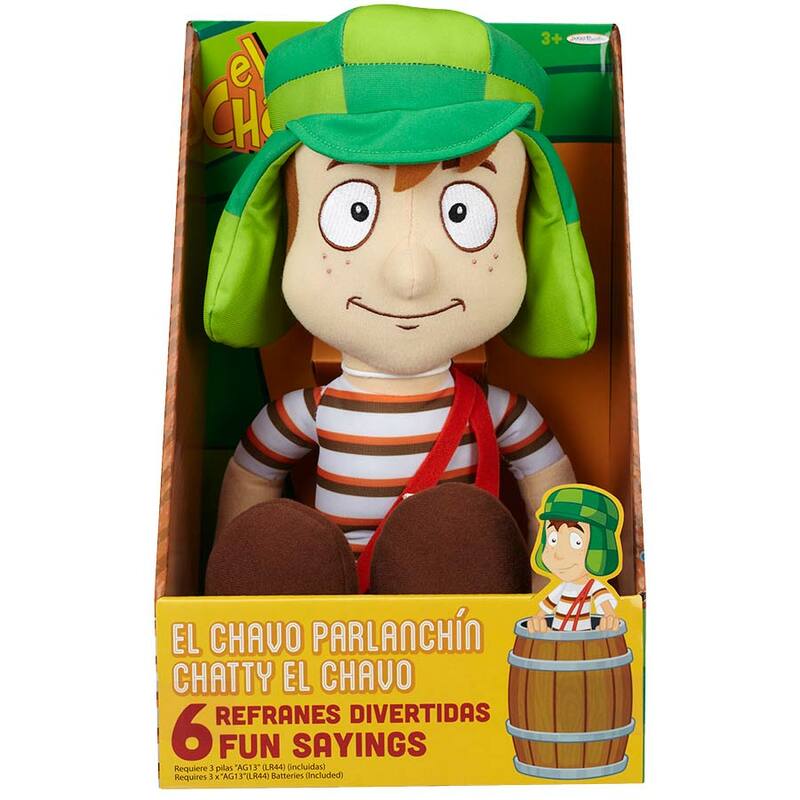 I actually had never heard of El Chavo before this post, but i think my nephew would like it! El Chavo is new to us, so I have no memories or sayings yet. I’ve never heard of El Chavo before , but i think my daughter would like it! I haven’t personally watched it yet, but my memory of it is how that I have seen my husband watch and love it and now my kids watch and laugh with the cartoon. Fue sin querer queriendo!! I was born in Mexico and lives there till 10. I remember watching El Chavo with my late grandfather. Era nuestro show favorito. Me encantaria tener los juguetes para mi niña, Amelia. My daughter introduced me to Chavo, she loves it. “Es que no me tienen paciencia” me gusta esa frase que decia! The funniest memory I have is of my siblings asking me to puff up my cheeks and talk like Quiqo. We would never miss an episode. So looking forward to getting the toy. Love watching with the whole family.